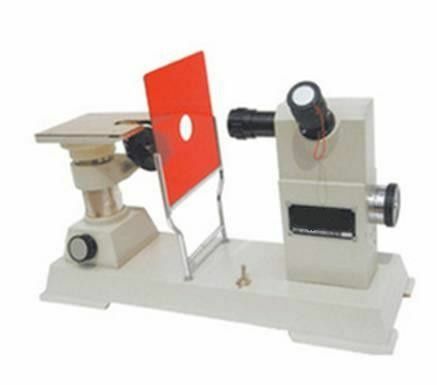 This instrument adopts grating as dispersion element, and the spectral line is clear, bright and high resolution. The instrument has reasonable structure, light weight and easy to carry, and the appearance is neat and generous. 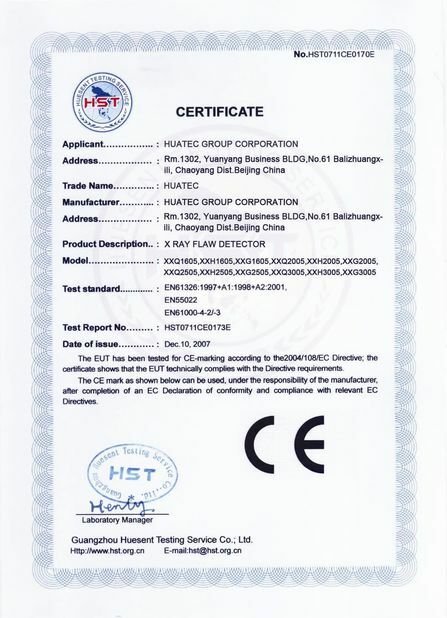 It is suitable for spectral analysis of alloy steel and non-ferrous metal alloys in the wavelength range of 390-700nm.